Relax...and have some fun! 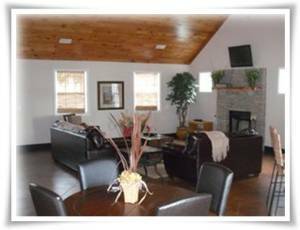 This beautiful and luxurious lakefront retreat is perfect for your family's next vacation, weekends, holidays, or your romantic getaway. 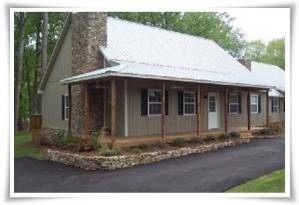 Vacation at Lake Guntersville in this new 2000 square foot lodge style, waterfront home. 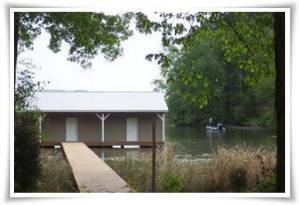 Enjoy your own private boathouse and space to park your trailered boat. 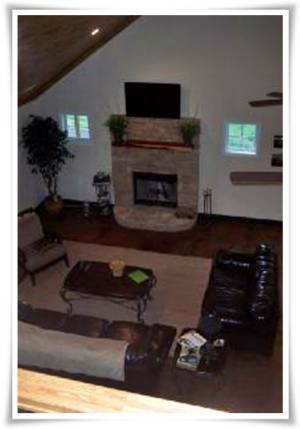 This open floor plan home is situated on a lot with large shade trees leading down to the water's edge. 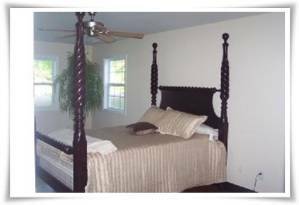 Sit on the back deck while you enjoy the beautiful lakeview. Guntersville is one of the most breathtaking and versatile resort areas in the South and one of the finest sport fishing lakes in America. 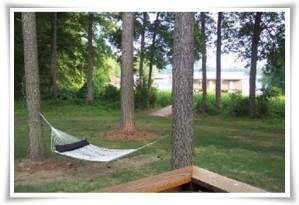 Guntersville rests peacefully at the base of the majestic mountains of the Appalachian range. Travelers from all over the world marvel at the spectacular natural beauty and colorful panorama offered by 950 miles of winding shoreline and 69,000 acres of the sparkling, fun filled waters of Lake Guntersville. The beautiful lake offers excellent boating, fishing, skiing, and swimming. In addition to the fabulous water activities, we also offer wonderful golfing opportunities in the area (four great courses within 15 minutes). Check with us for boat/jet ski rentals, fishing guide services and other local activities. 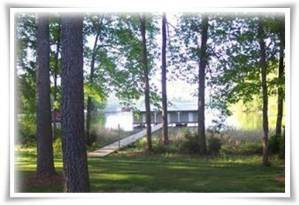 There are three boat ramps within 1.5 miles of this lakehouse which will give you access to different areas of the lake if you choose to trailer your boat instead of use the boathouse. 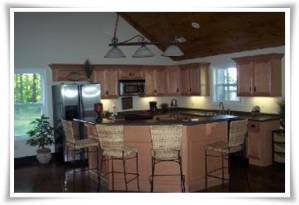 However, the house/boathouse are located on 'Siebold Creek' which is one of the best areas for fishing and watersports.